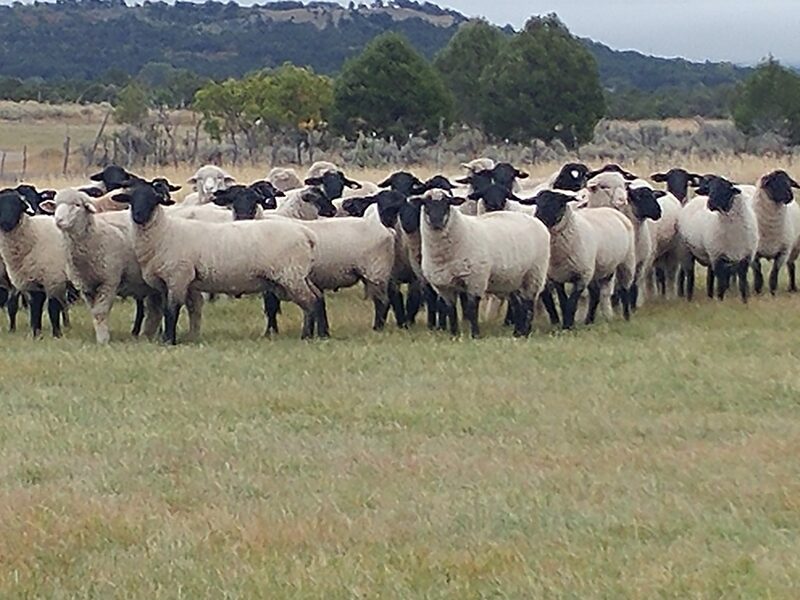 My family moved to Norwood in 1937, from Bedrock and started the ranch with sheep. My brothers and I are 3rd generation, we have some of the 4th coming into working the ranch now, and as you saw we have a strong 5th generation possibility. So certainly something about sustainability not only in the natural resources but passion for the animals. Wool is an added bonus due to it’s wicking and fire retardent properties. CO lamb is distinct in flavor and favored by chefs across the US. It is due to our high elevation and mountain grasses.